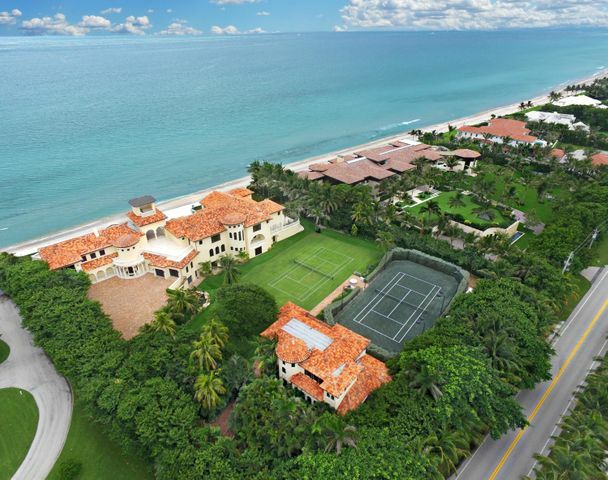 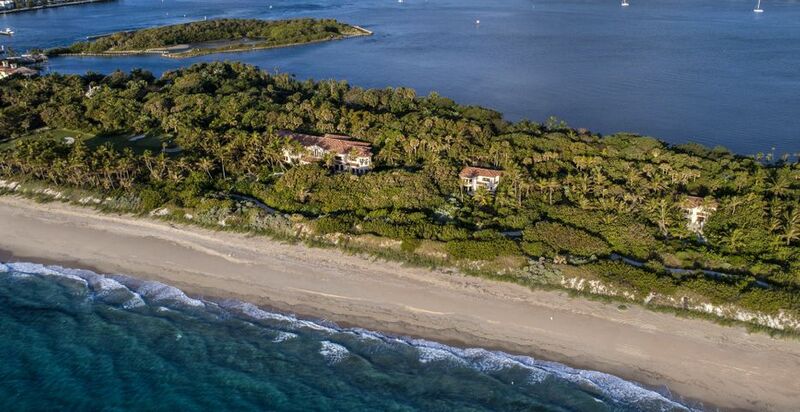 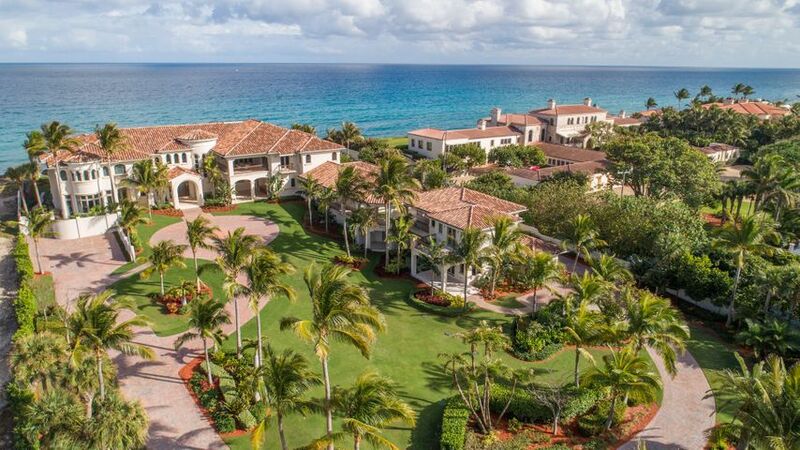 South Florida is home to some of the most prestigious communities in the world. 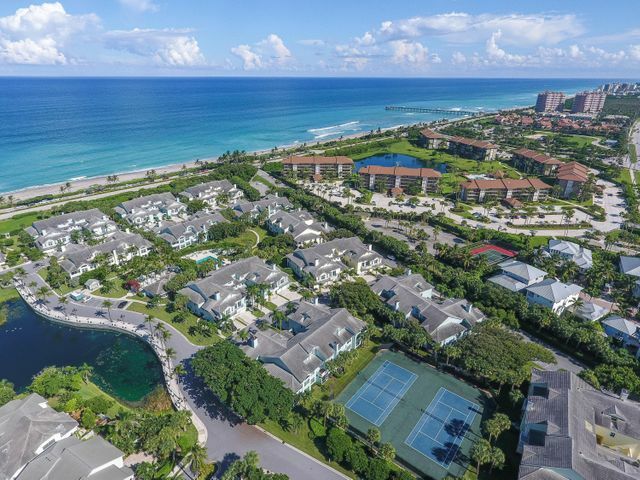 The area’s exquisite beaches, luxury accommodations and shopping, lush landscape, and tropical environment create an ideal place to live or visit. 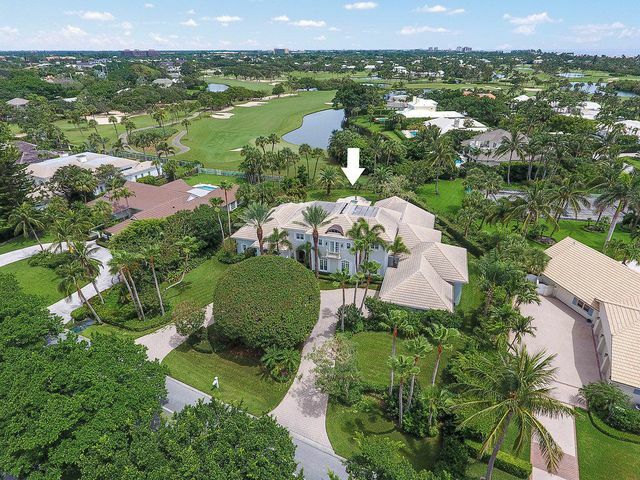 The sparkling blue of the Atlantic Ocean and the meticulously manicured greens of countless golf courses combine to make South Florida a perfect place for boaters and golfers alike, as well as for anyone looking to experience or purchase their own piece of paradise. 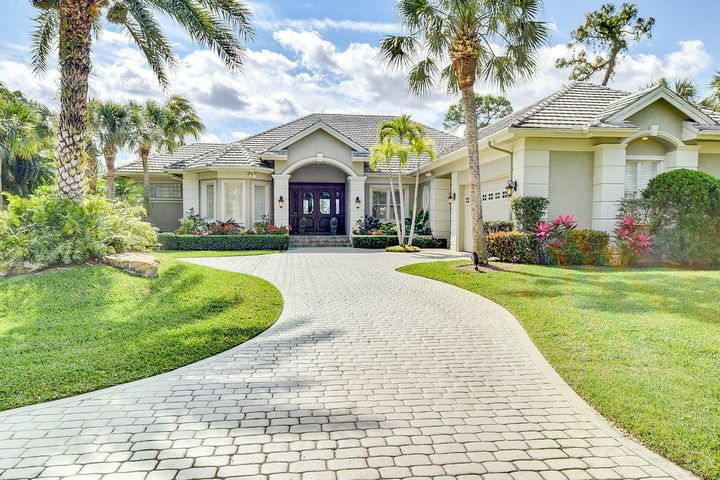 For additional photos and a virtual tour, please click here.